Online marketplace Flipkart chief operating officer Nitin Seth has quit the firm citing personal reasons. 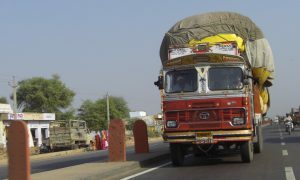 Seth was one of the top-ranking executives at the firm and was in charge of logistics unit Ekart besides corporate functions like strategy and human resources. Nitin Seth had joined Flipkart in February 2016 as chief people officer only and seen Flipkart witness multiple management restructurings. He was first promoted to the position of Chief Administrative Officer halfway through 2016 after which he began handling strategies and corporate functions for the firm. Earlier Nitin Seth was working as Member of Executive Council and Chairperson of GIC National Council for NASSCOM. Nitin Seth’s exit comes at a time when the Bengaluru-based company is in talks to acquire rival Snapdeal, where it will need to redistribute the over 1,000 employees at the company. Flipkart is also in the process of integrating acquisition of eBay India, making HR a key function for the organization right now. 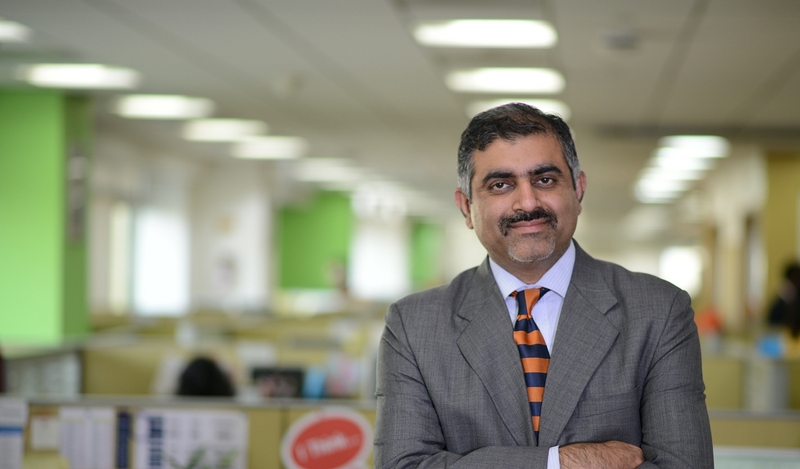 His exit will pressurize the firm as last week Flipkart’s CEO Krishnamurthy will be taking over the human resources function and taking charge of finance, category design management, private label, customer shopping, engineering, and marketing. 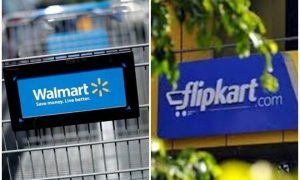 Flipkart has seen a number of top-level exits, including Saikiran Krishnamurthy, head of Ekart; chief marketing officer Samardeep Subandh; and senior vice president of product management Surojit Chatterjee. In October last year, the firm’s chief financial officer Sanjay Baweja resigned and, in April 2016, chief product officer Punit Soni had resigned without specifying any reason, just after a year of joining. Read more about Indian Startup Ecosystem.